In response to the announcement by Finger Lakes Health of their intent to close the Inpatient Behavioral Health Unit in Penn Yan, seven employees of the unit have spoken to Geneva Believer with distressing claims about the circumstances leading up to the closure, including allegations of unfairly denying treatment to soldiers. Currently, Geneva residents who go the the Geneva General Hospital emergency room and are in need of inpatient mental health care are sent to the Penn Yan unit. 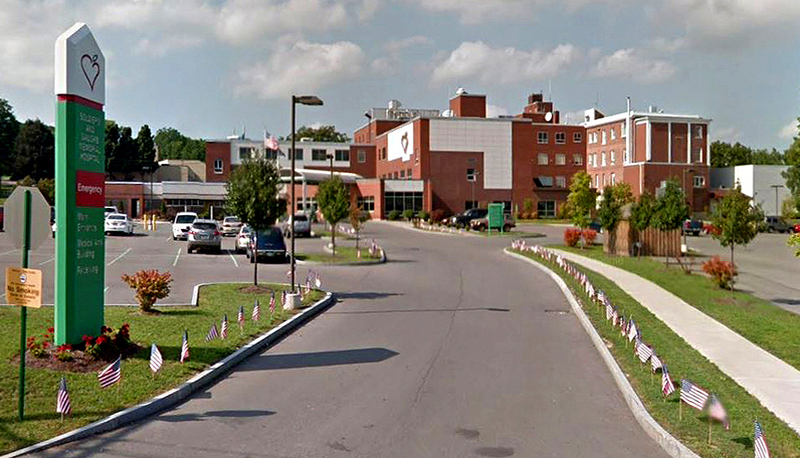 Finger Lakes Health claims that the unit is closing due to a lack of patients and declining insurance reimbursements, but the seven employees say that gross mismanagement is to blame for the closure, and that patients, including soldiers from Fort Drum, are unfairly denied admission to the unit. Five days before Christmas, on December 20 2018, a front page story by Steve Buchiere in the Finger Lakes Times (“FL Health plans to close rehab, mental health units”) announced that Finger Lakes Health had notified regulatory agencies including the New York State Department of Health and the New York State Office of Mental Health of their request to close the Inpatient Behavioral Health Unit at Soldiers and Sailors Hospital in Penn Yan. FLH system spokeswoman Lara Turbide stated that the closing was due to the declining volume of patients on the unit, as well as FLH’s difficulties with being reimbursed by public and private insurance companies. Turbide further stated that there was no timetable on when state officials might approve the closing, and that local alternatives for inpatient treatment existed in Clifton Springs, Newark and elsewhere. Shortly after the announcement by Finger Lakes Health, Geneva Believer was contacted by seven current and former employees of the Inpatient Behavioral Health Unit, a group that includes both part- and full-time staffers. The former employees in the group have all left the unit within the last two years, and all seven have requested that their identities be withheld due to fear of reprisal. According to Turbide, the ten-bed unit is averaging two patients per day. But the seven employees say that declining volumes on the unit were due to doctors intentionally finding questionable, and potentially illegal, reasons to refuse admission to patients in need. But the anonymous employees believe that they shouldn’t simply refuse admission to any patient with substance abuse under all circumstances. Other employees also spoke of the existence of a “don’t admit list,” which provided reasons to decline admission to some patients. 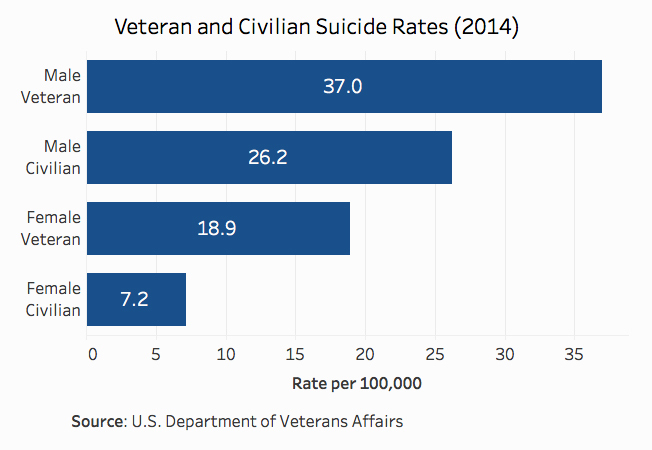 Perhaps most troubling are the alleged efforts to deny care for enlisted men and women. Fort Drum is a US Army reservation and home to nearly 13,000 residents (approximately the same population as Geneva), primarily soldiers and their families. Fort Drum soldiers in need of mental health care go to Samaritan Medical Center, 13 miles away in Watertown, NY. When Samaritan’s 32-bed inpatient mental health unit is full, soldiers in need of inpatient care are referred to other units in the region, including Soldiers and Sailors. Finger Lakes Health has cited “reimbursement challenges” as the second reason why the unit was closing. The sources interviewed for this story say that Finger Lakes Health never made it a priority to assist patients in navigating the insurance system, something that’s done at other area behavioral health units. FL Health also claims that low admission numbers are causing the unit to lose money because the hospital still has to pay for minimum staffing on the unit. But anonymous employees say that administration has not only allowed dangerously low staffing in the unit, they have ordered it, and there has been at least one recent incident where a nurse was attacked on the understaffed unit. Although employees were notified of the closing in November, they say they had actually been told about a month earlier, in a meeting with administration, that the unit wouldn’t be closing. The employees say when they were notified in November of the hospital’s plan to close the unit, they were told the unit could be closing within about four months. Some employees left and found other jobs, which further reduced the number of available staff on the unit. Several employees said that they called the state Office of Mental Health and were told that the hospital hadn’t even begun the process to close the unit. After they had contacted OMH, employees on the unit say they were confronted by a manager. Employees also point to a lack of effort and concern on the part of FLH to help or save the unit as another reason for the closure. The seven employees say that they have reported all of the above concerns and more to management and administrators at Finger Lakes Health, but nothing has ever been done by management or administration to address those concerns. Next GPD Update: How Are Police Responding To Mental Health Crisis Calls? When someone questions your research you delete their comments and change your settings so they can no longer comment? That is pathetic. Again I ask you – did you interview any doctors, the nurse manager, anyone from Samaritan, any denied soldiers? Or, did you simply go with the group of seven who reached out to you, who you state couldn’t get printed by ‘larger’ news outlets, and print their anonymous, unsubstantiated quotes and opinions as fact? You can’t defend your article? This is the problem with ‘journalists’ these days. Everyone thinks they are one. Did you contact the Finger Lakes Times, Finger Lakes Daily News, and Chronicle-Express and ask them why they didn’t interview ANYONE except Lara Turbide for their stories about the closing of the unit? All of those media outlets assisted FLH in simply putting out unquestioned official statements on behalf of FLH, and there was no followup or investigation to see if FLH was telling the whole truth. Is that what you consider “journalism?” If it is, this blog isn’t for you. We don’t just transcribe the official statements of health systems and governments and corporations and think we’ve provided any sort of service to the public. We don’t have corporate advertisers like FLH to protect from scrutiny. Frankly, I think the way the media has played lapdog to FLH on this topic is beyond shameful. Oh, and yes, I absolutely delete comments and ban people from the Geneva Believer Facebook page if they insist on questioning my motives and credibility over and over again no matter what I say, especially when they are being intentionally obtuse like you were. Everyone is welcome to express an opposing view, but if you want to simply question my reasons for writing the article and ignore everything about the actual content of the article, you can do it elsewhere on the internet. I’ve worked very hard for more than two years to build Geneva Believer into a trusted and credible independent media outlet and I’m certainly not going to let people come on my Facebook page and throw ad hominem attacks at my character simply because they don’t like what I’ve reported. The seven brave employees who spoke to Geneva Believer are whistleblowers. If I had reached out to any of the doctors or nursing administrators, they would have been tipped off to the fact that those employees were going public and there likely would have been reprisals. The element of surprise is critical when it comes to sensitive topics and whistleblowers. I intentionally refrained from ascribing any quotes to specific sources, and I intentionally refrained from saying whether they were full or part time, current or former. That way, it’s pretty much impossible for the higher-ups at FLH to figure out exactly who spoke with me. It would seem that you have literally zero understanding of the role of anonymous sources in the history of journalism. I’d recommend that you do a little research before trying to debate the topic in the future. I have been patient several years ago of this Penn Yan hospital’s Behavioral unit as I am Bi-Polar. In general I would NEVER seek them out for help again!! I was refused medical treatment by the hospital for a simple, straightforward medical issue. Anonymous staffer on unit said they could not/would not treat the mental patients!! I had to get discharged while still suicidal in order to get the help I needed!!! Also at one of two total stays saw 3 psychiatrists in 4 days there who prescribed 3 different medicine plans to “help” me. I had to insist they not send me home with Ativan as I am alcoholic/addict!!! Sorry things are worse rather than better!! 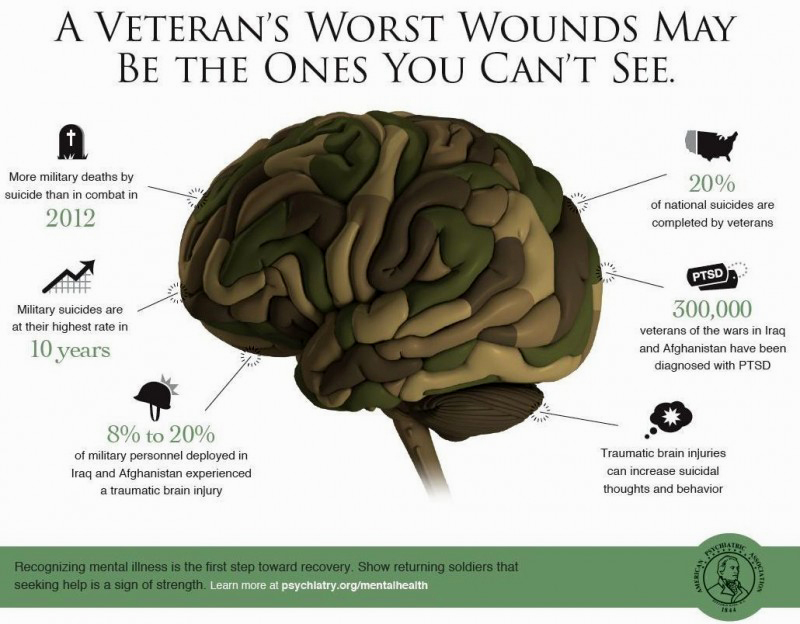 We need good quality mental health facilities for all-of course including Veterans who dont choose the VA!!! My son went there recently for a depressive episode. While there he and another patient were attacked by another patient. The staff hit the red buttons on the wall to call for help but they were all broken. There was no security staff on the floor. And the nurse later in the evening was crying to my son in front of us because she was sorry she hadn’t noticed the other patient wake up, apparently when he was awake, they were supposed to call for security. After this, I wanted my son discharged as they were not treating him. DBT group therapy was all they did. The psychiatrist refused. I got the distinct impression that my son was a paid patient, so they didn’t want to release him. He was attacked yet again by the same man who also went after another nurse. They called us out of the blue to come get him. I believe he was more traumatized than helped, and the psychiatrists there should not be practicing. In my line of work I work with the mentally ill and with behavioral psychologists, and my education is in that field. I worked in a locked unit in the past and in another form of residential care where we did restraints. In my experience, I’ve never seen such inept doctors or unsupported staff. They actually suggested I apply to work there. It was like an episode of the Twilight Zone.